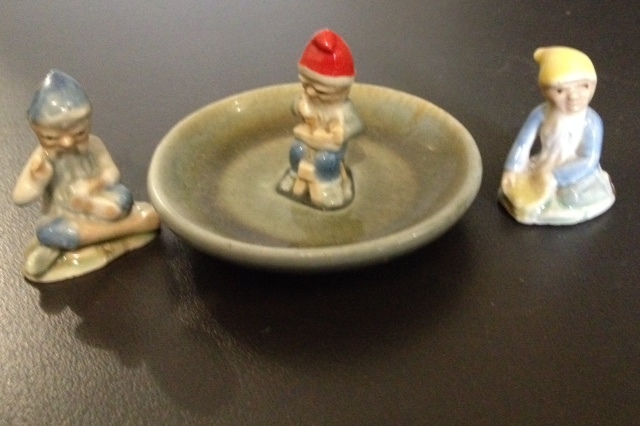 When I was a girl, my paternal grandmother gave me three little Wade Irish Porcelain leprechauns, which she said were lucky, but only if you had all three. They had red, yellow and blue hats. I took these leprechauns everywhere with me, through various countries, many houses and flats. Then, in 2000, a cleaner broke one of them, knocked the head clean off the red one, and the head had just disappeared. A short while later, I happened to look into the window of an antique shop, and there I saw a little red-capped leprechaun. He was sitting on a small dish, but no matter, I had to have him, and my set was complete again. 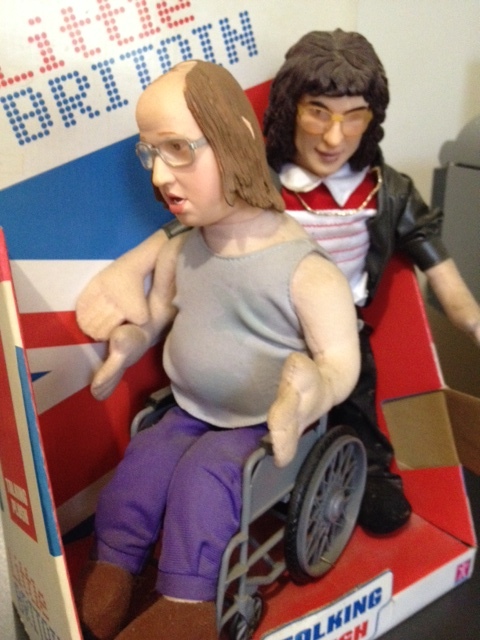 If you’ve seen the British comedy show Little Britain, you’ll already be laughing at these plush toys of two of the most popular characters: Lou (right) in his fake-leather jacket and gold chain, carer to Andy, who’s only pretending to be in a wheelchair. If you squeeze Andy’s hand, he says some of his famous lines: “I don’t like it—I want that one”, “Yeah, I know”, and “MONSTER TRUCKS!”. And not to forget carer Lou’s “What a kerfuffle”. My husband bought me these two because he knew how much I enjoyed the show. 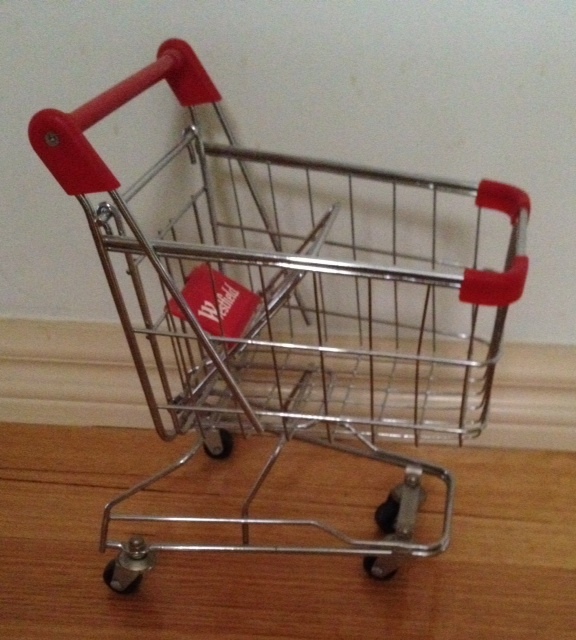 This was sent to me by a PR company about 10 years ago to promote a shopping centre. It’s a perfect working model in every way. At the moment, I use it to house a mermaid doll or two (that’s a story for another day), but I always thought it would make a great alternative fruit holder in the kitchen. As for Lucy Locket, she’s in this post because, by her very species, she is decidedly odd. Someone who perfectly describes the oddness of cats is fellow blogger Goldfish from Fish of Gold. 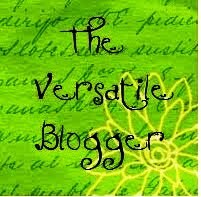 In a guest post on Merbear’s blog Knocked Over By A Feather, Goldfish said, “…all cats are whack-a-doodle. Every single one of them is weird as all get out. They may be insane in different ways, but all cats are completely deranged, and when you get down to it, it’s totally bonkers that we allow them in our homes.” You can read more of her post about the weirdness of cats here. 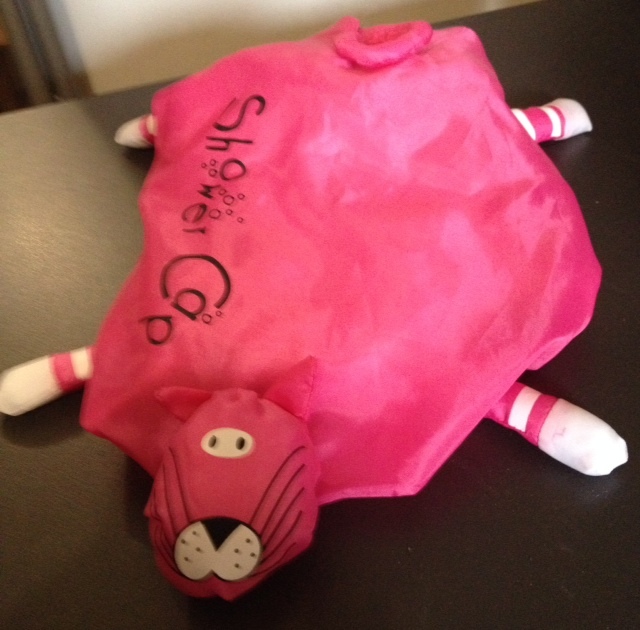 A present from my mother that is…well, just odd. But there’s something about it that I really like—its madness, I suppose. 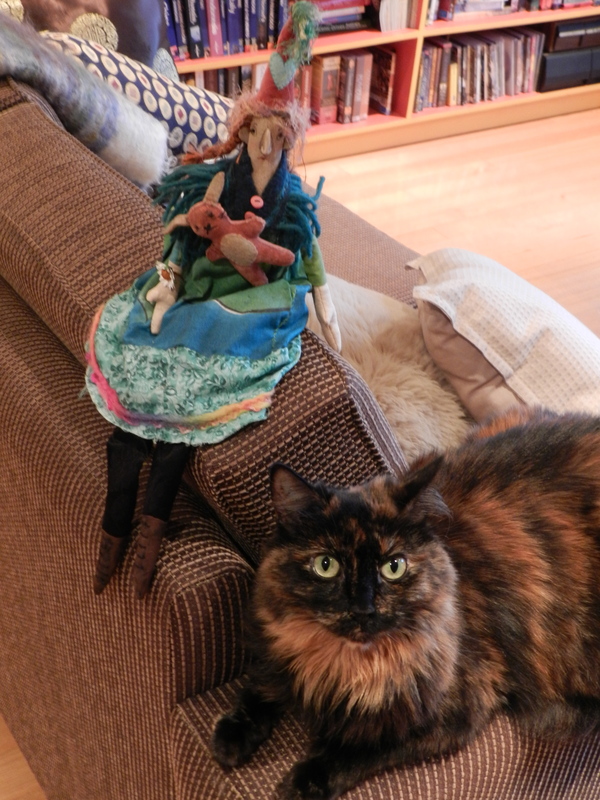 This entry was posted in Cats, Design, Home and around, Toys and tagged collections, dolls, Dolly Mixture, Irish Porcelain, leprechauns, Little Britain, Lou and Andy, Osbournes dolls, Ozzy Osbourne, Yvette Parsons. Bookmark the permalink. Yes, I have lots of things that make me smile. I’ll do another one in the series soon. Thank you. I have quirky friends, too! Oh, you have the coolest things! Can’t say I’m a fan of Black Sabbath or the Blizzard of Oz or anything, but that family – how pop-culture-y great. Thanks for sharing. I’m glad you liked them! The Osbournes—I agree. I was oddly fascinated by the show. Like a horror movie: you don’t want to look, but you can’t stop yourself doing so. Tres way cool! About the dolls, if the the batteries have run down, you might want at least have them removed so that there is no risk that they may corrode and leak onto the dolls. I would hate to see such delights damaged. Yes, you’re right, and thanks for reminding me. I thought about that a while ago, then it joined that long list of things I should do…sometime. But sooner would be better than later, I agree. So, do you happen to love/own any troll dolls? I love the Osbourne collection! Somewhere around here I have a Sharon stuffy that when you bang her on a table, she talks, and she knows about eight phrases! No, I don’t own any troll dolls, but I think they’re hilarious. And just a little bit scary. I still have that childhood imagining that all the toys come alive when I leave the room. 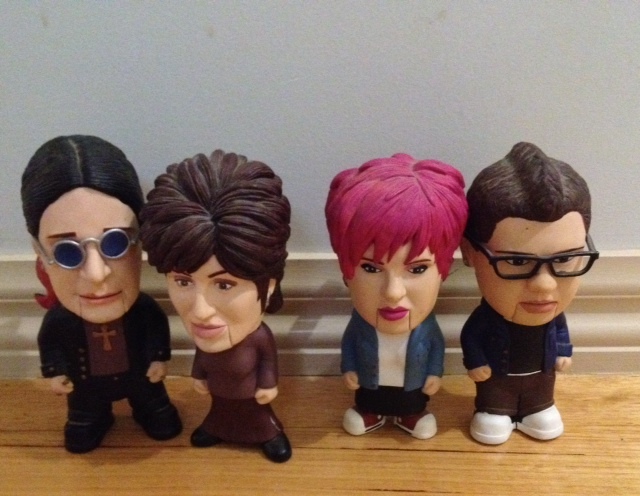 Re the Osbournes, wouldn’t it be odd to have a doll of yourself? Like a Mini-Me of sorts. Odd? Yes! But I would love to have a “jaye” doll, a thinner image of myself with a lush, full head of hair! About eight years ago, a friend did an enormous oil painting of me for an Australian portrait painting competition called the Archibald Prize. At the time, I wished the painting had been done 10 years earlier. But now, so many years later, I realise it has preserved me at just the right age between last remnants of youth and the rest!